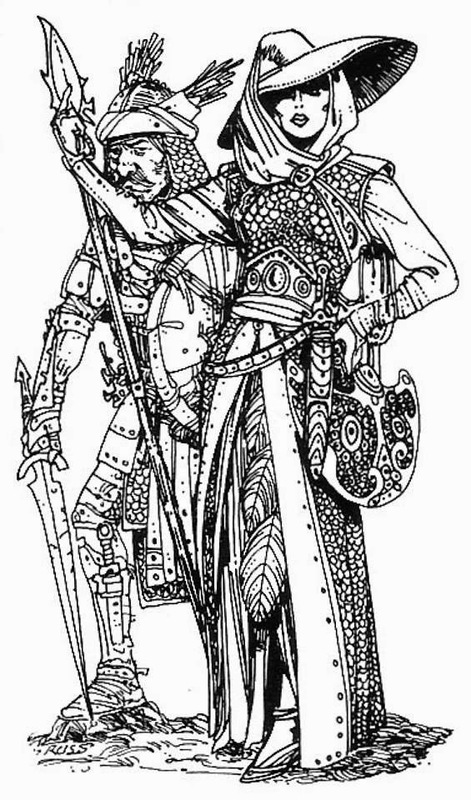 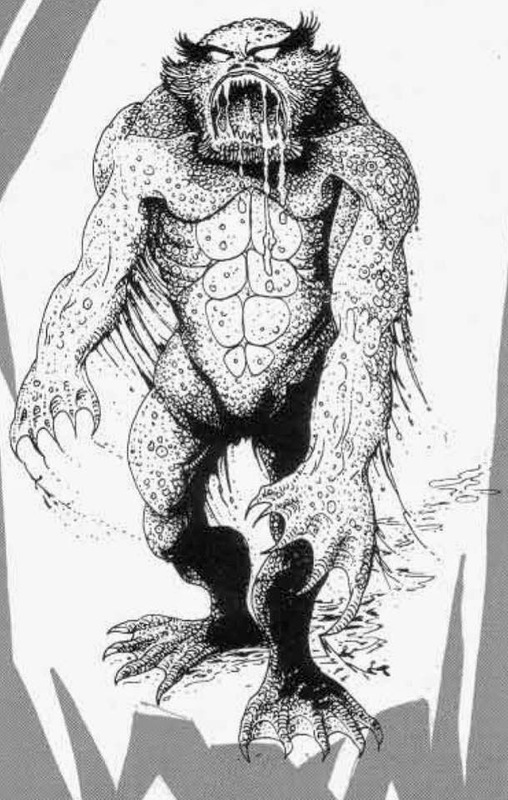 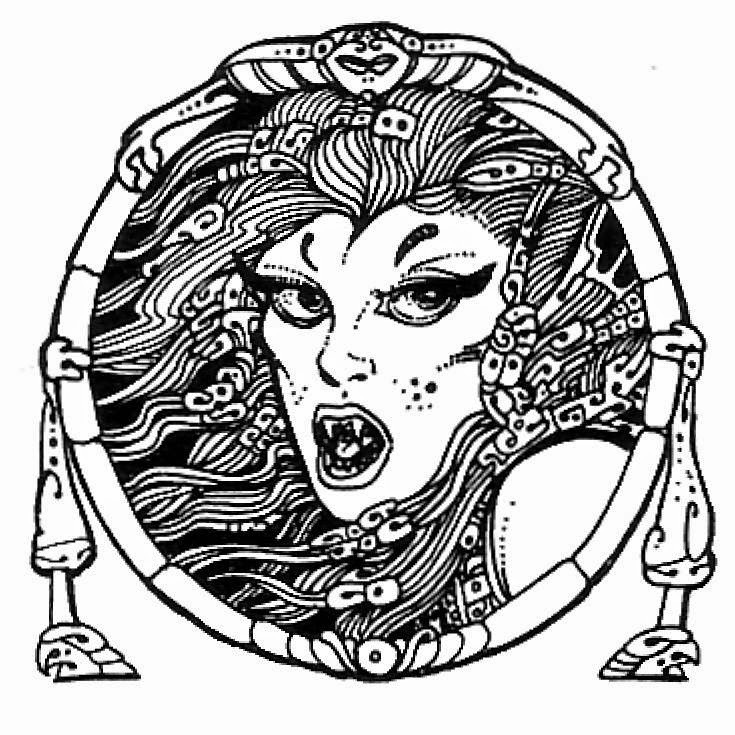 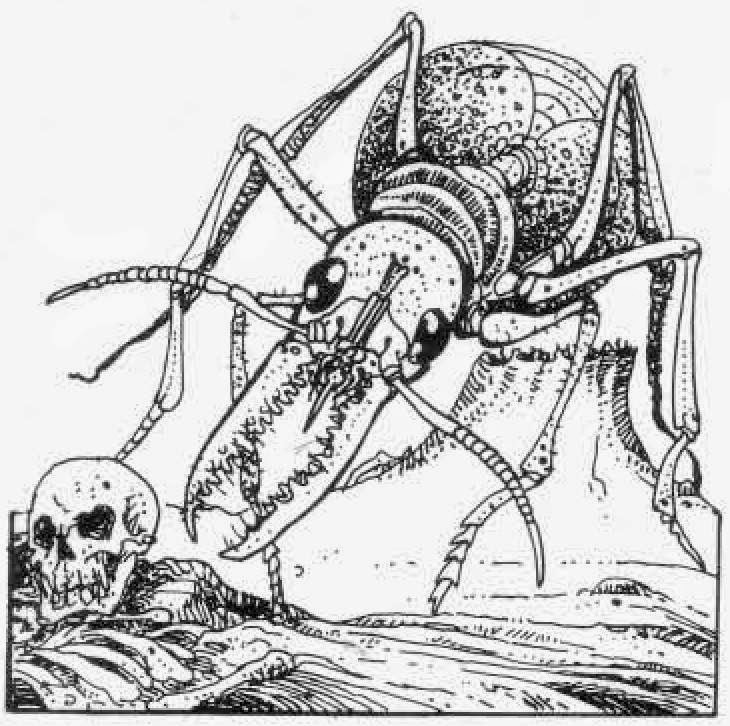 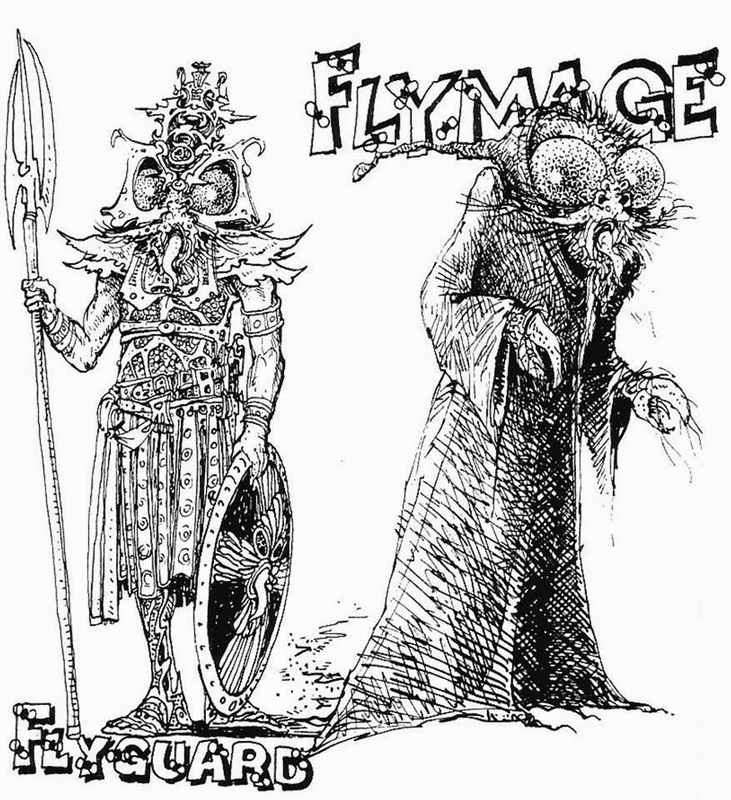 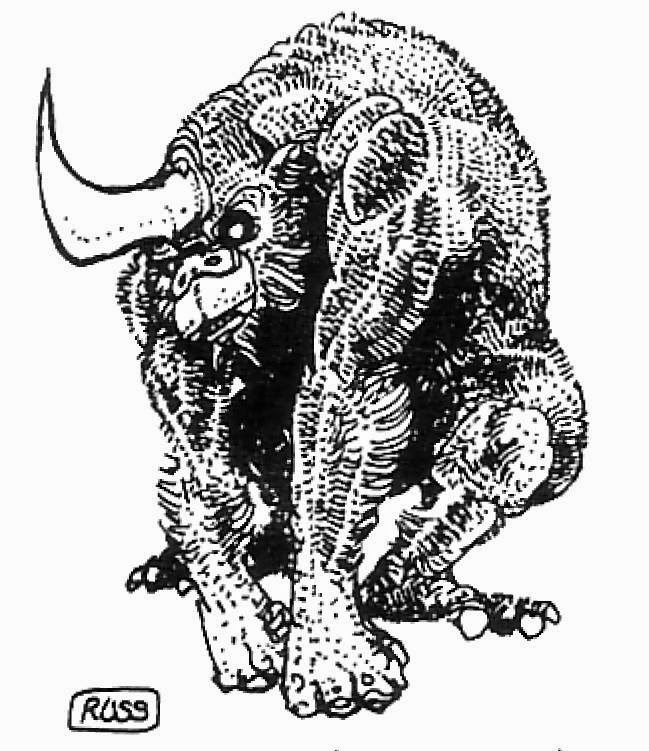 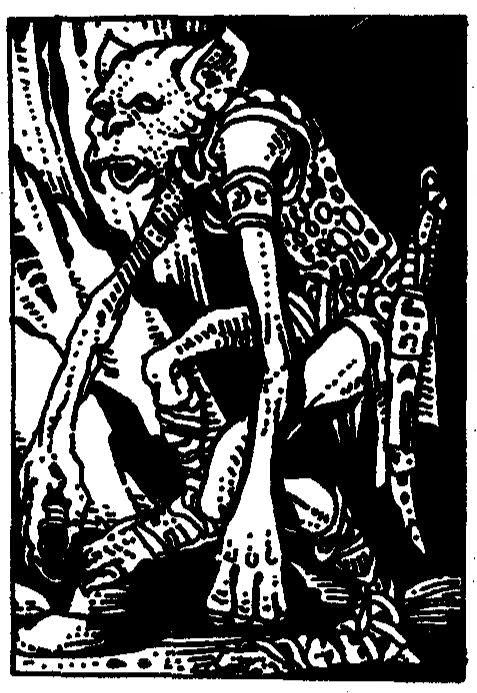 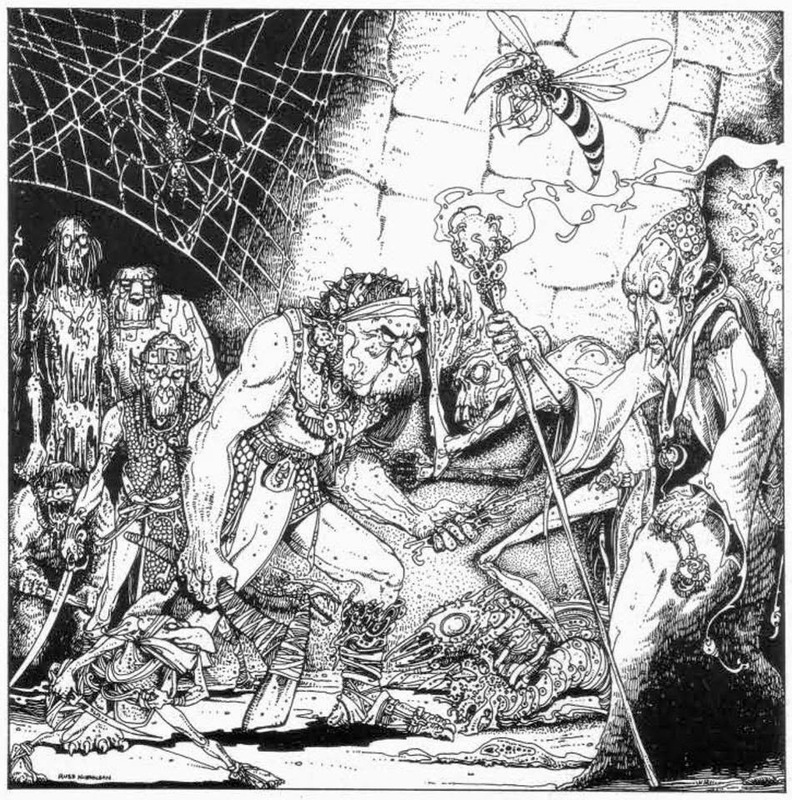 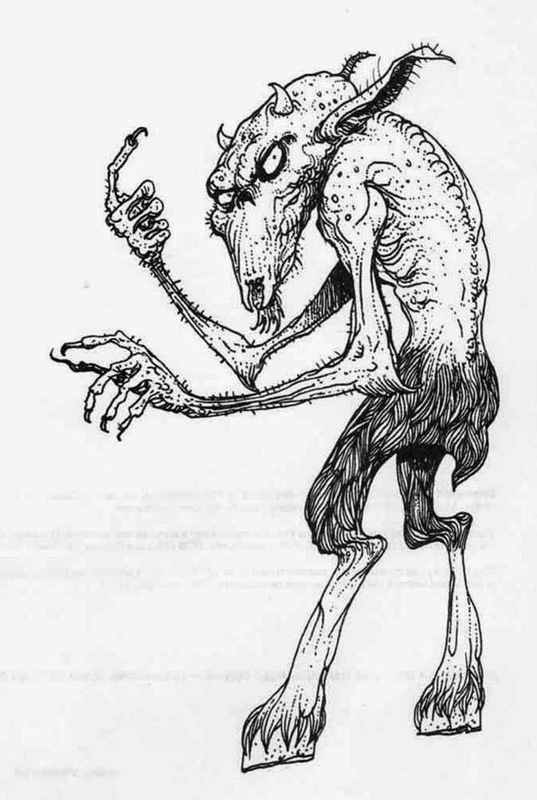 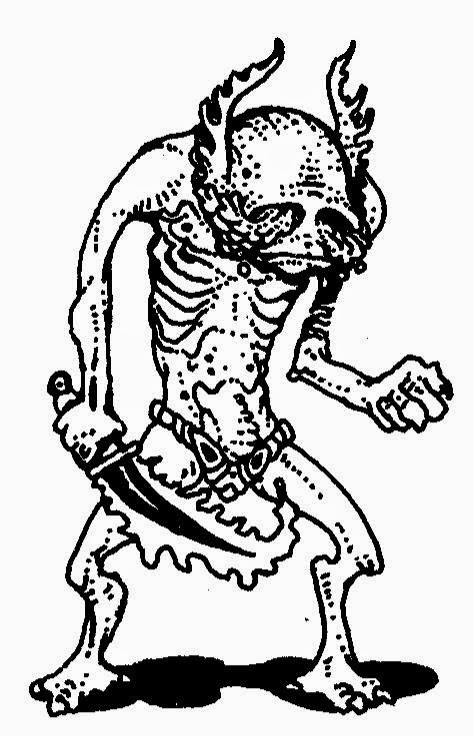 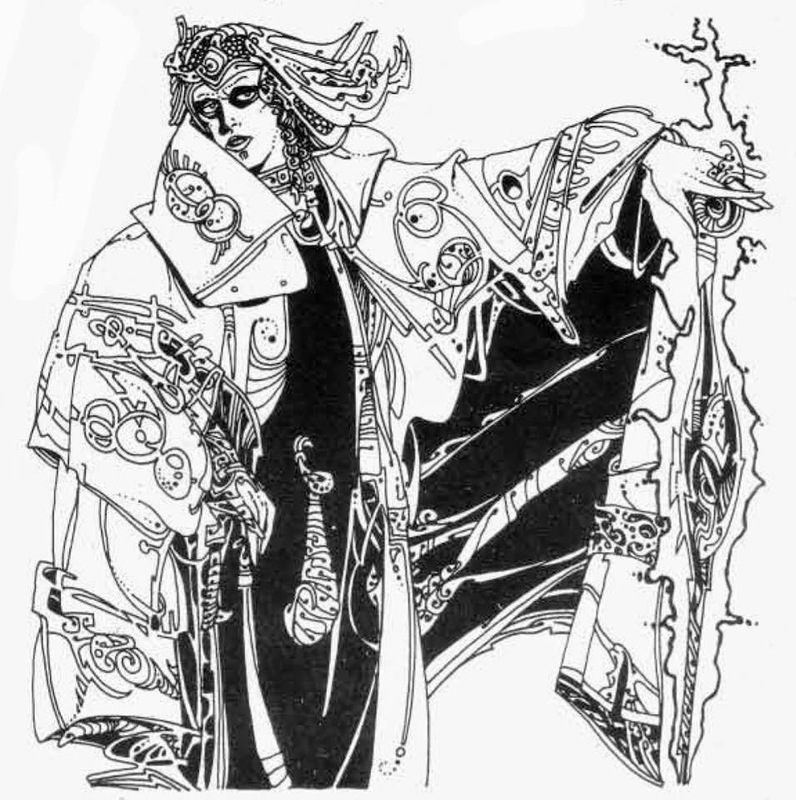 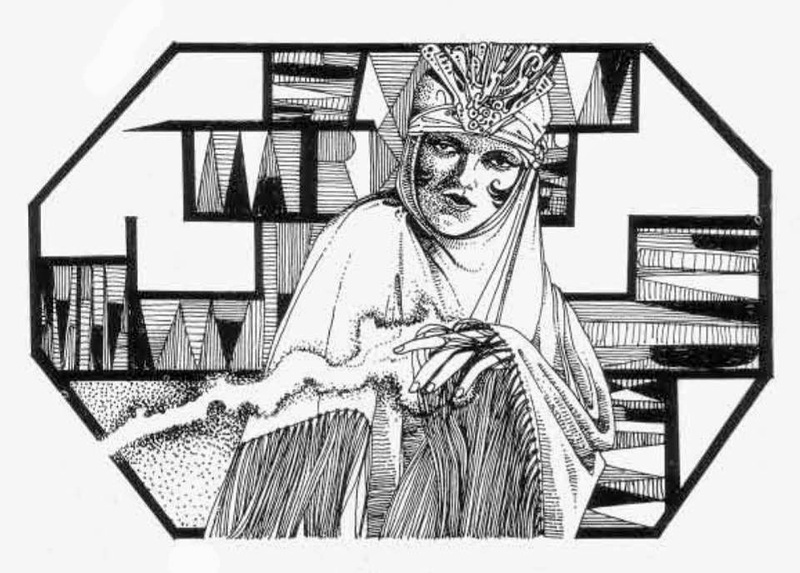 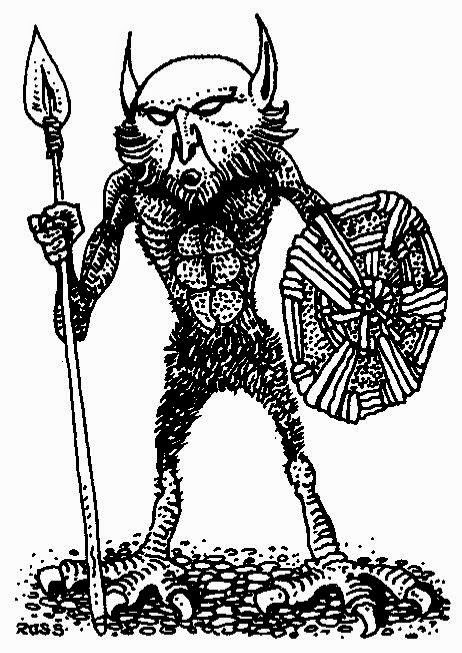 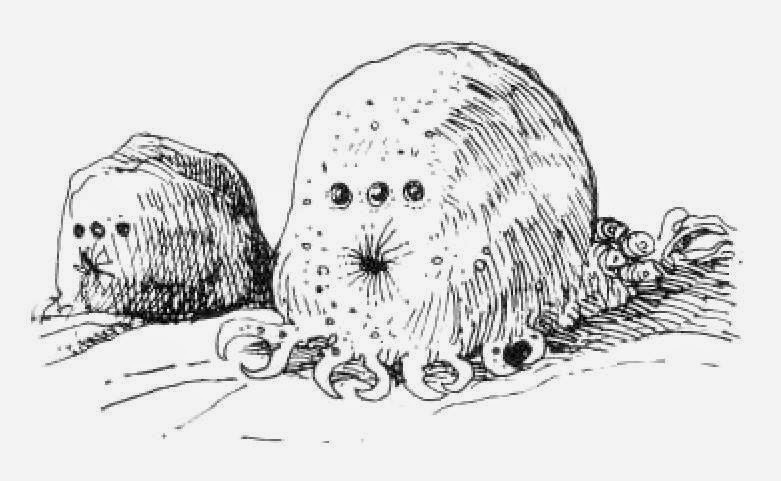 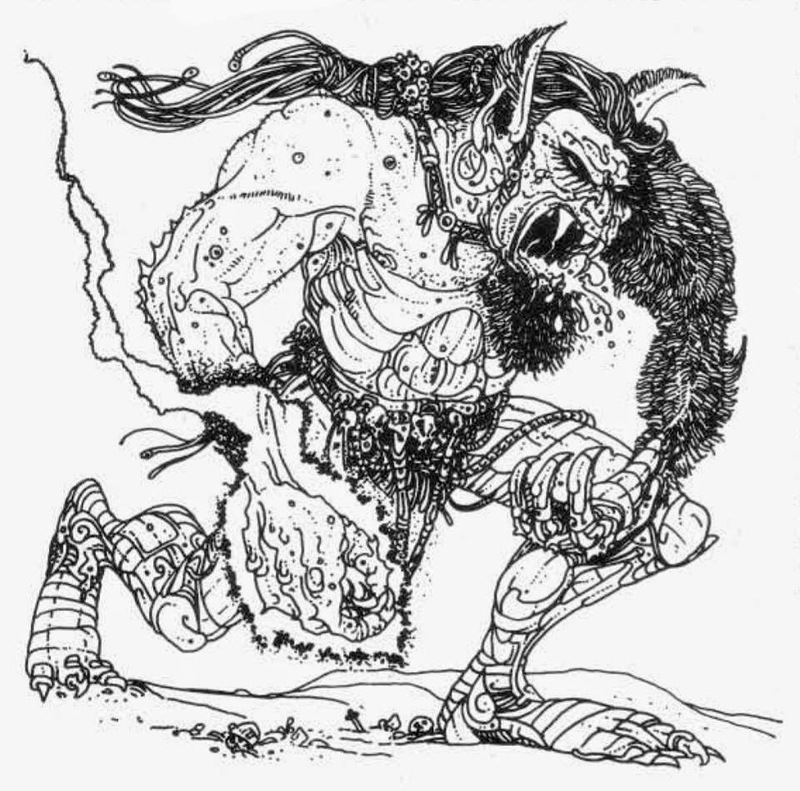 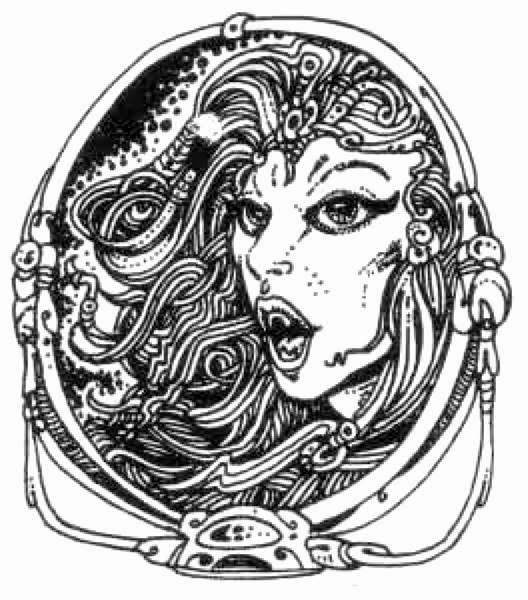 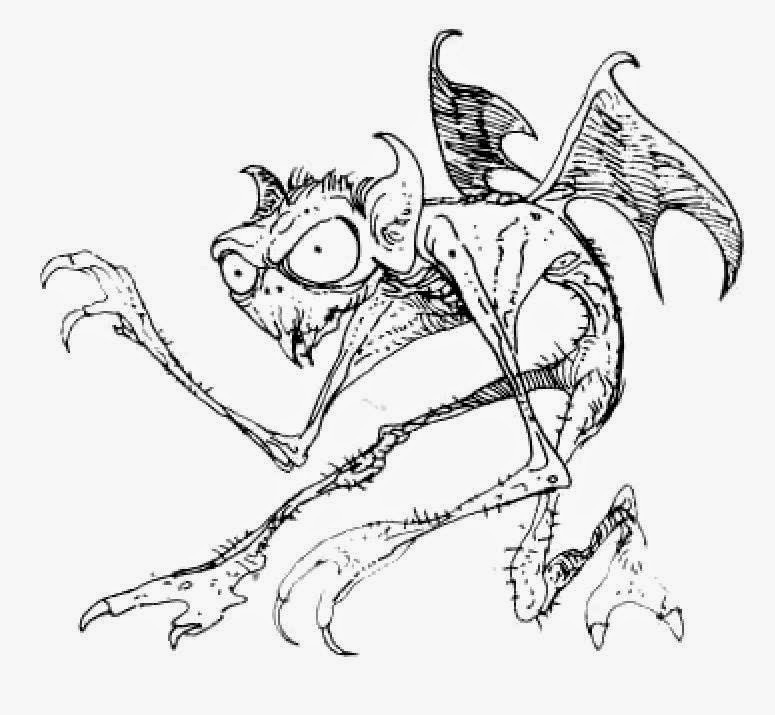 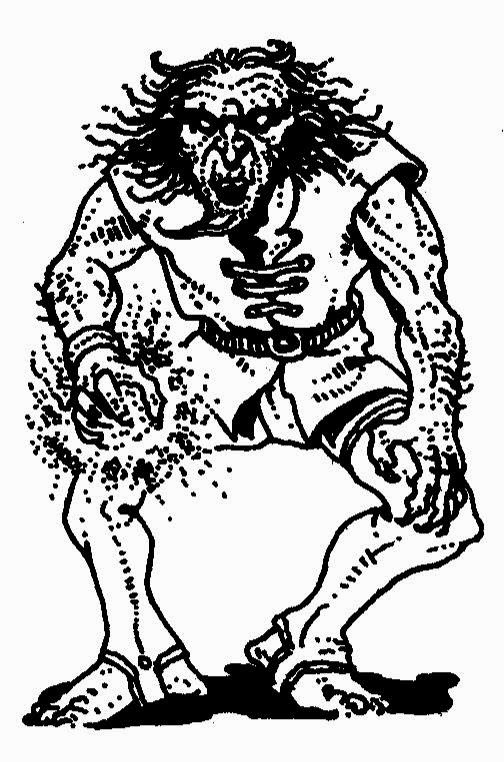 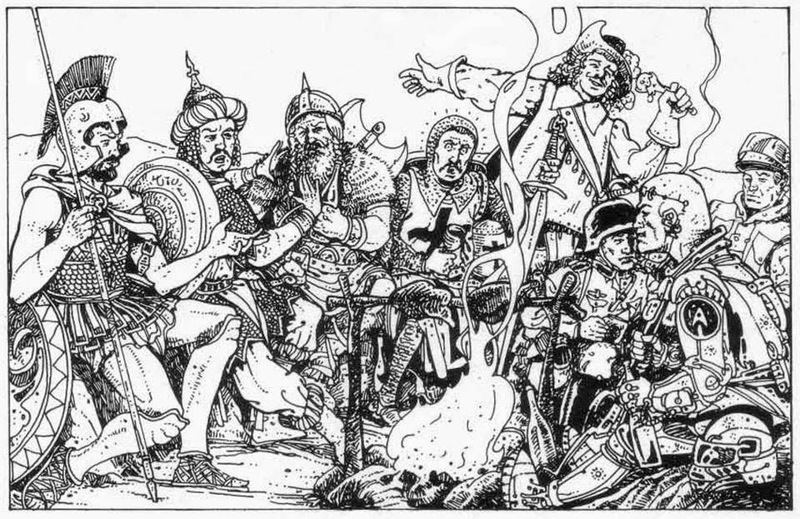 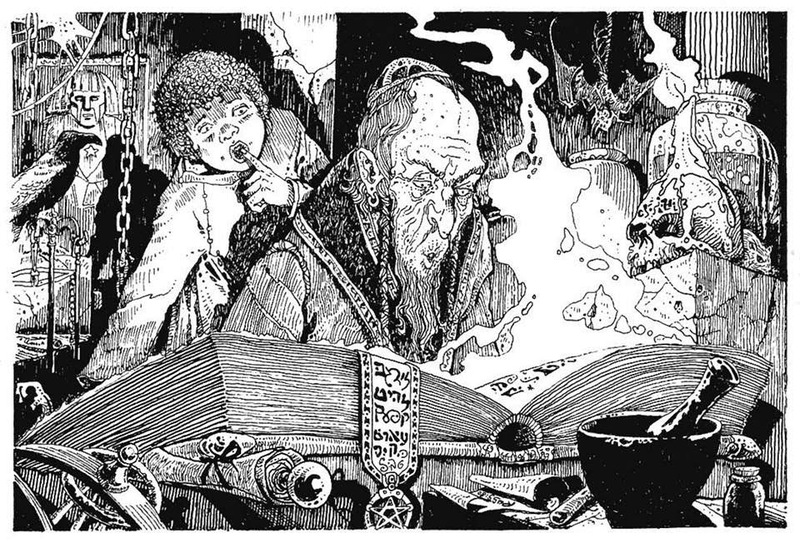 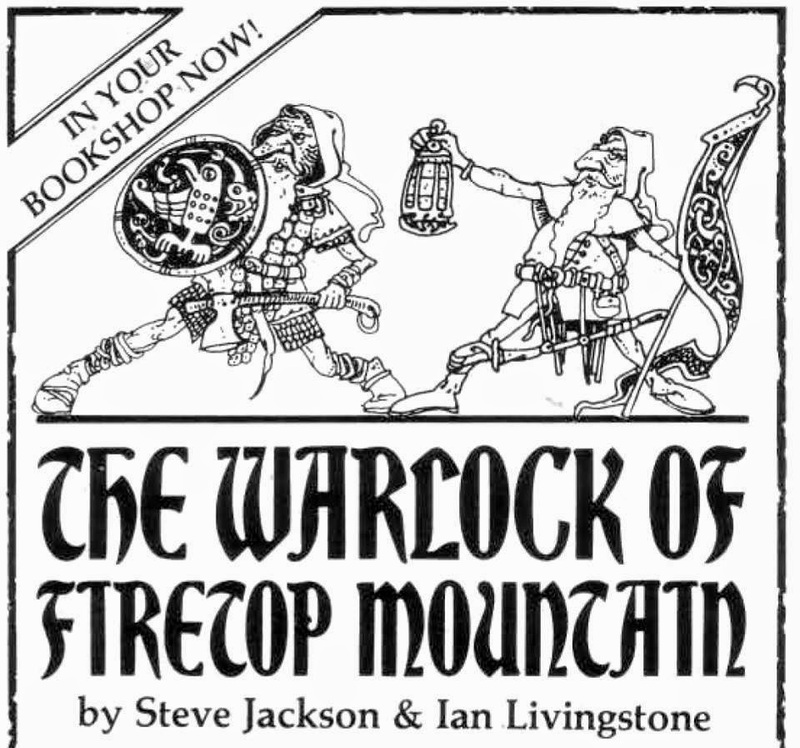 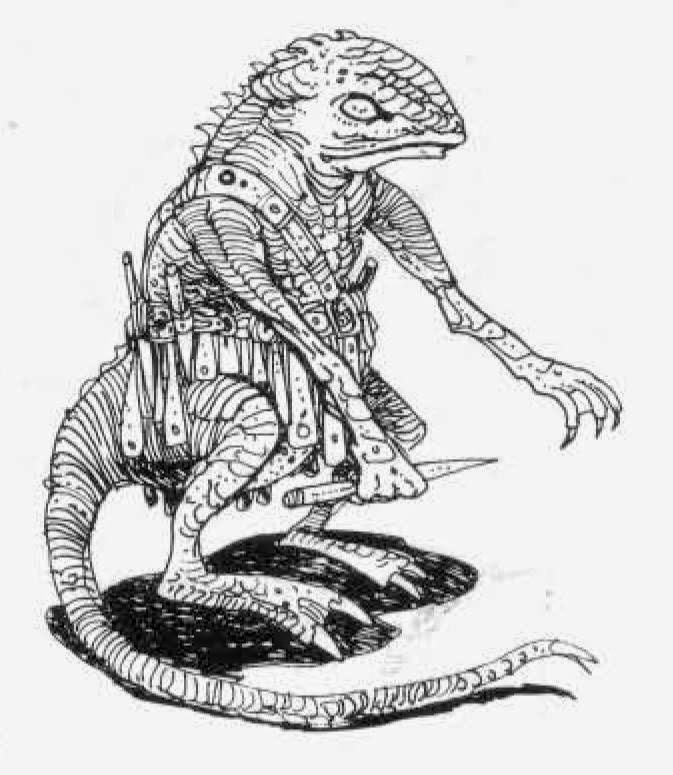 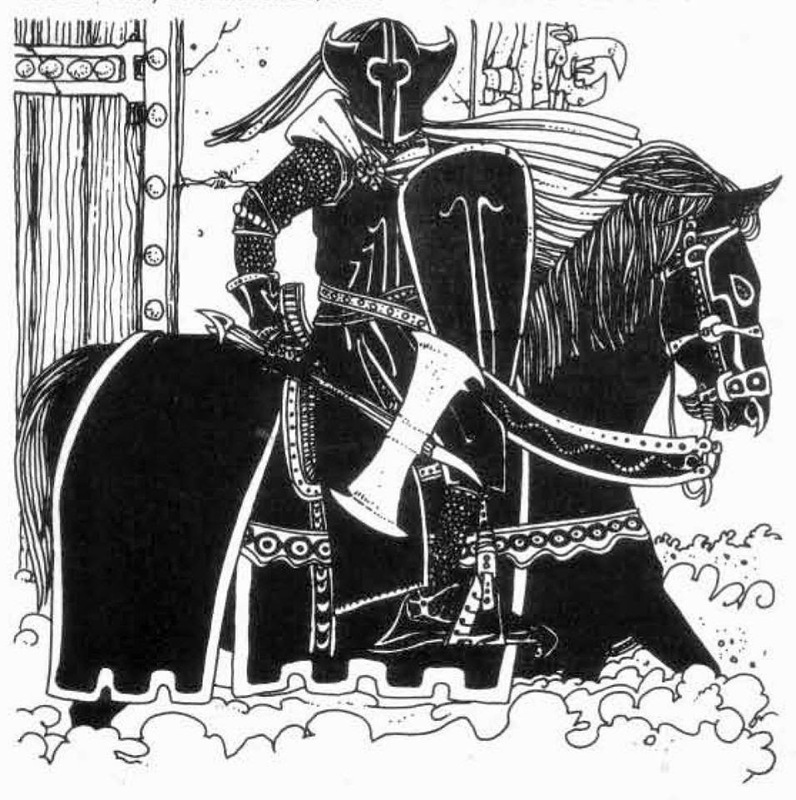 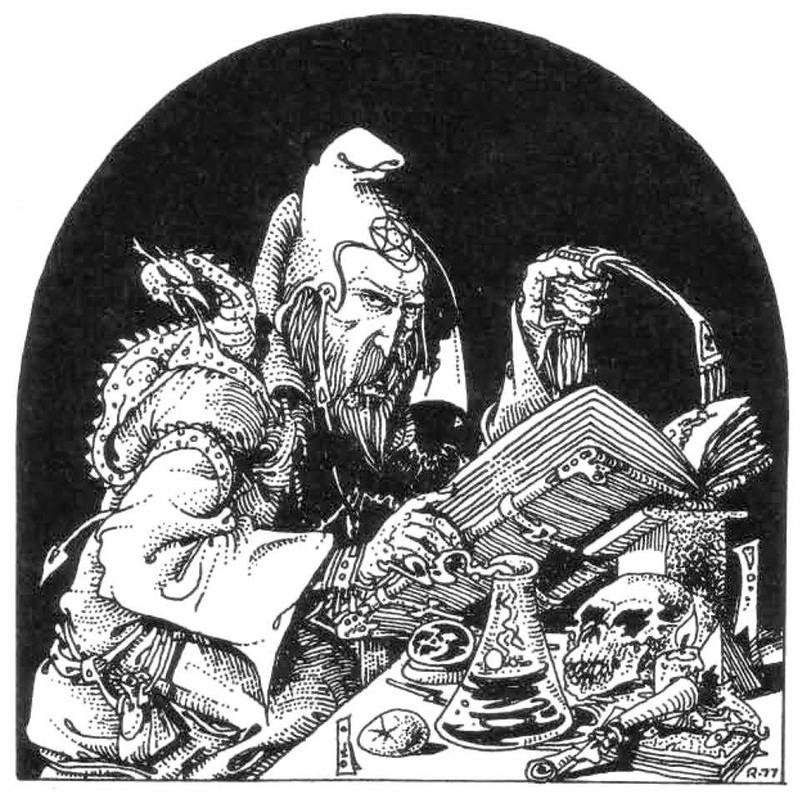 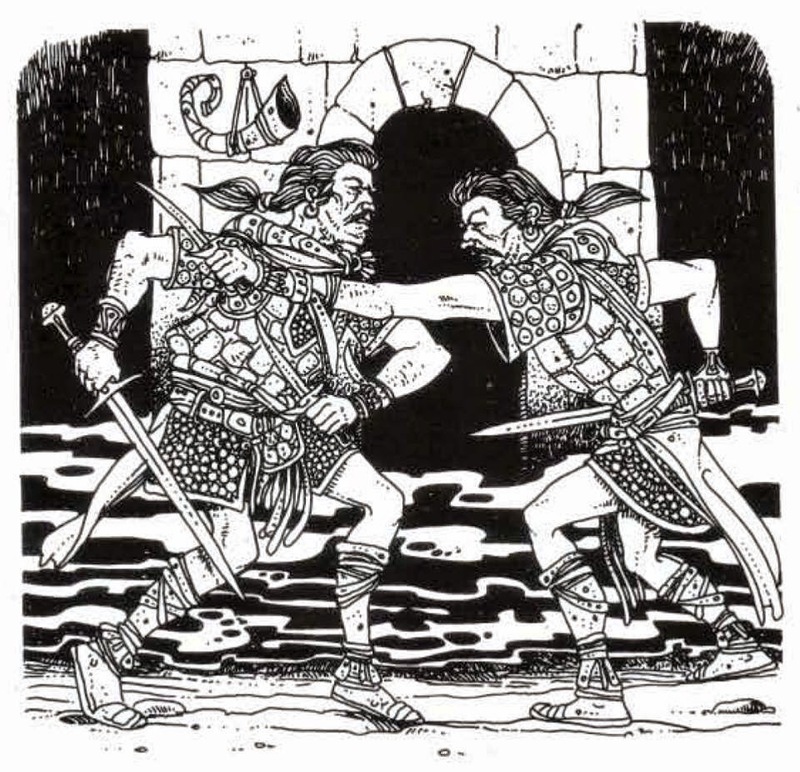 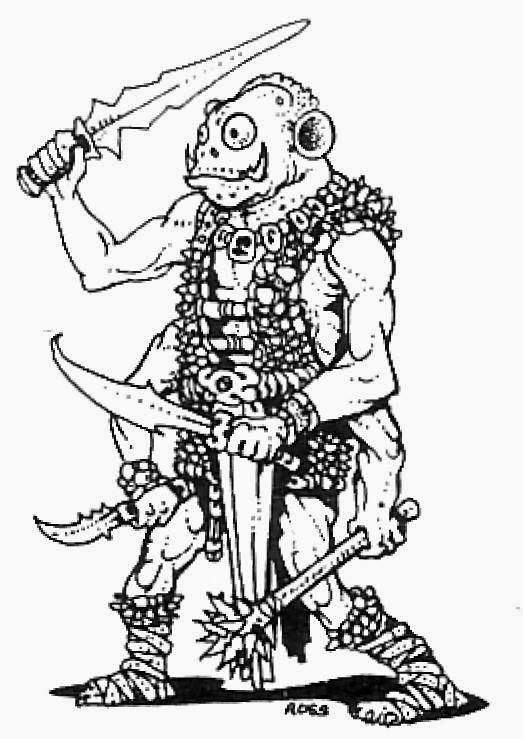 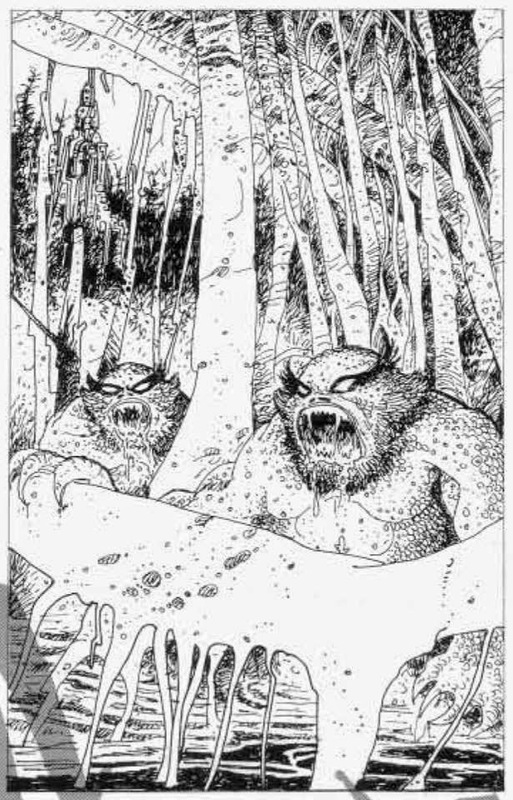 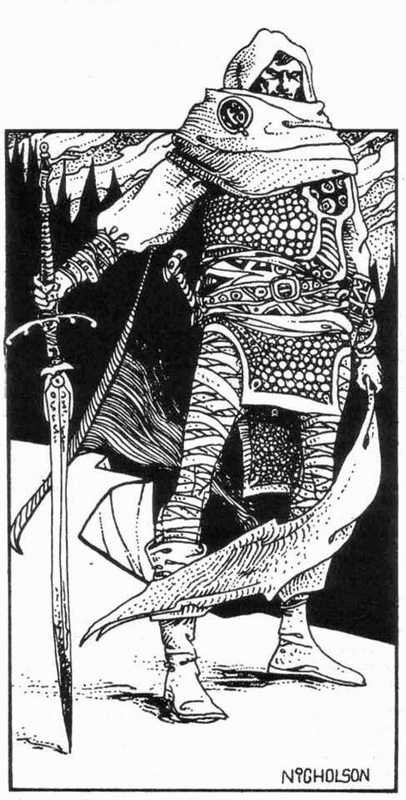 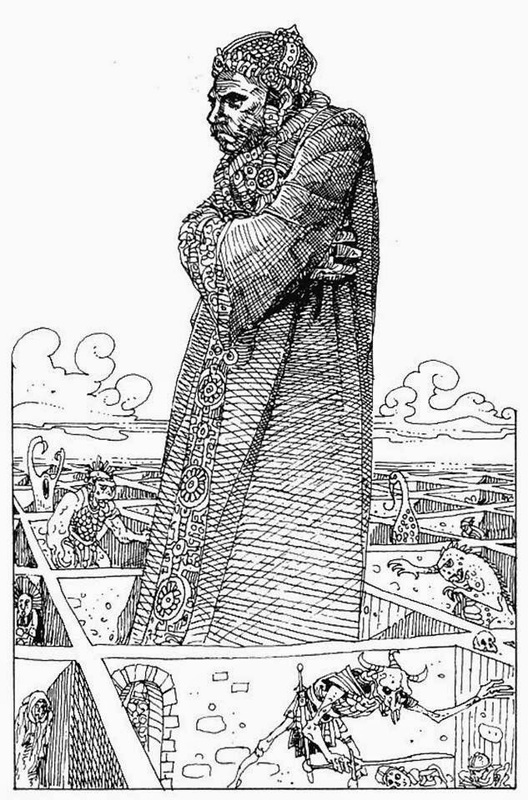 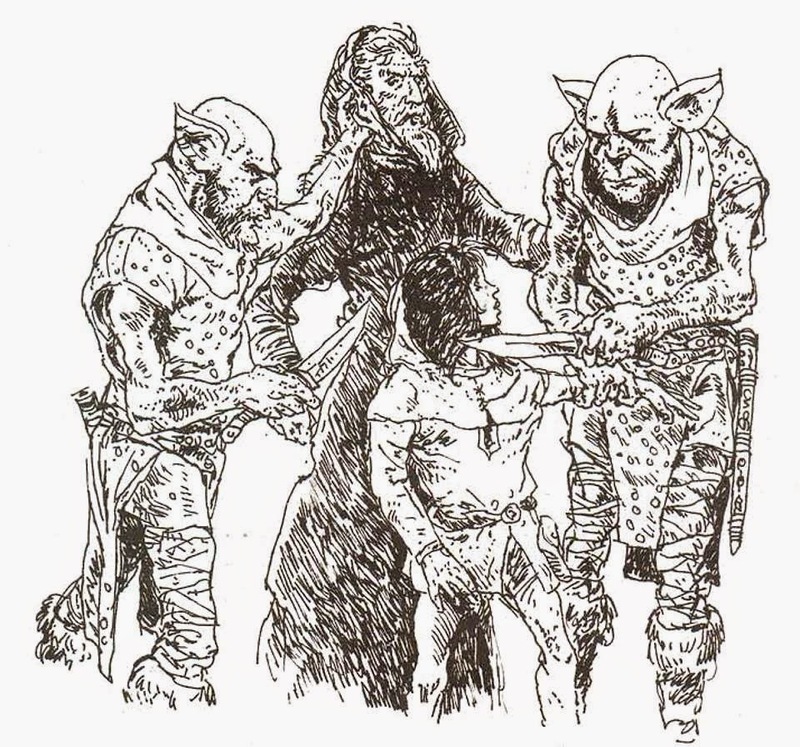 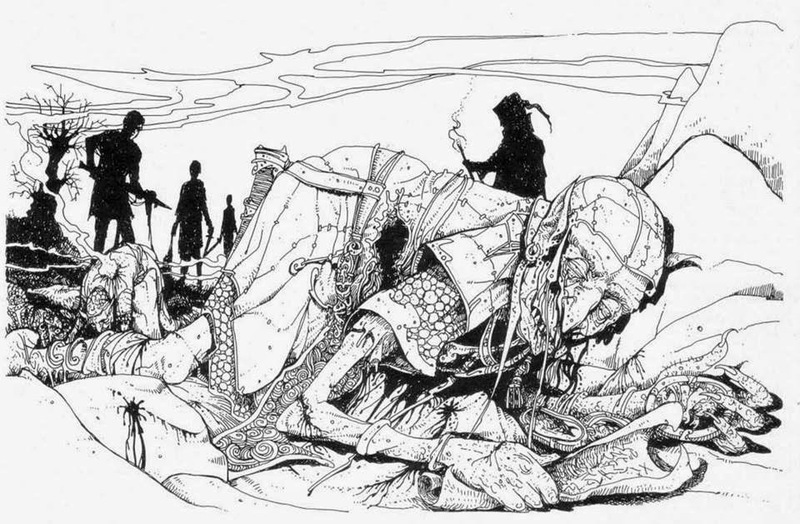 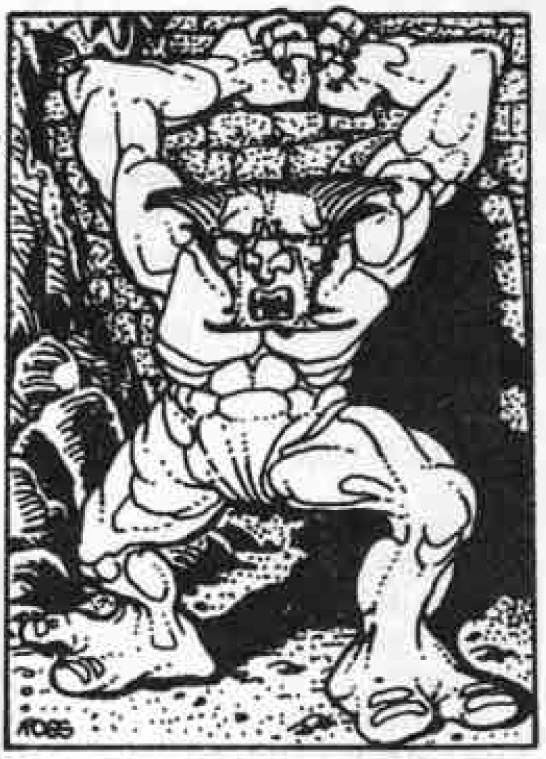 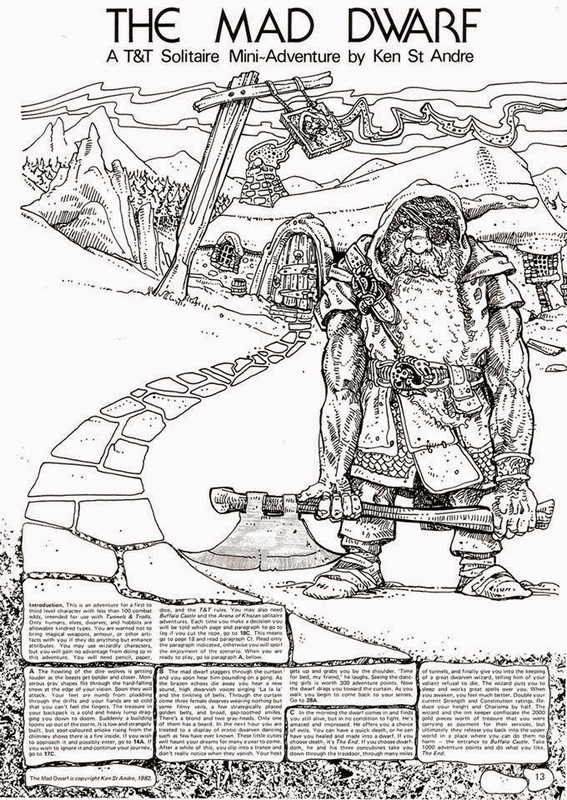 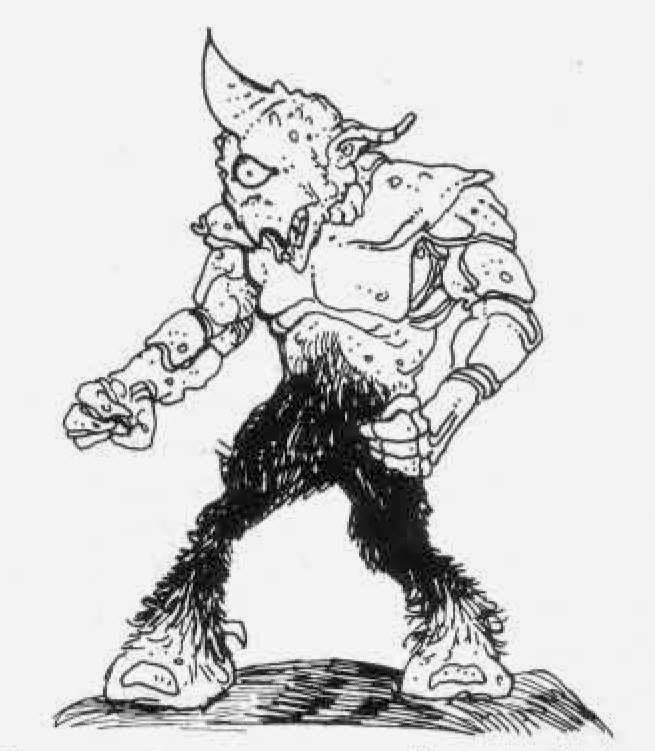 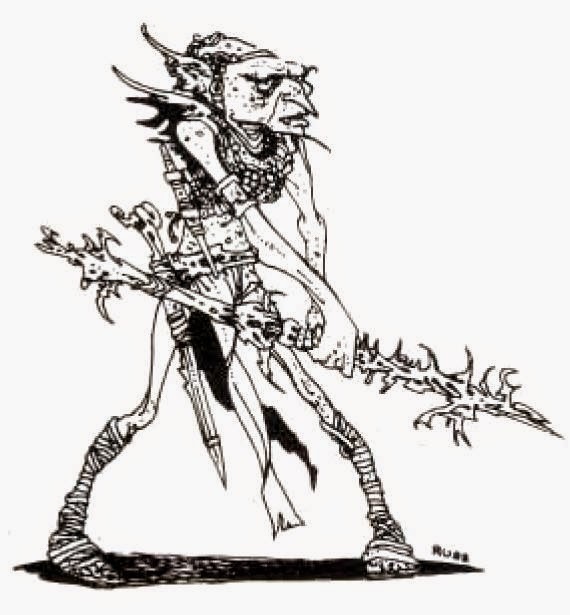 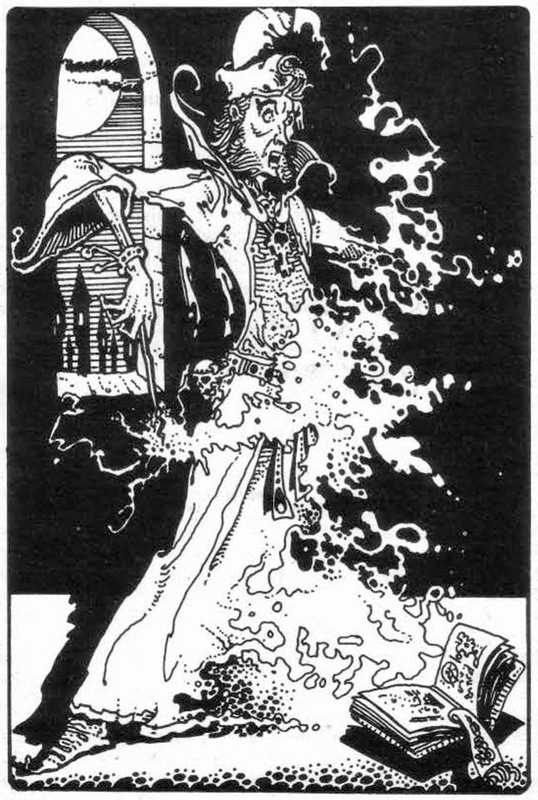 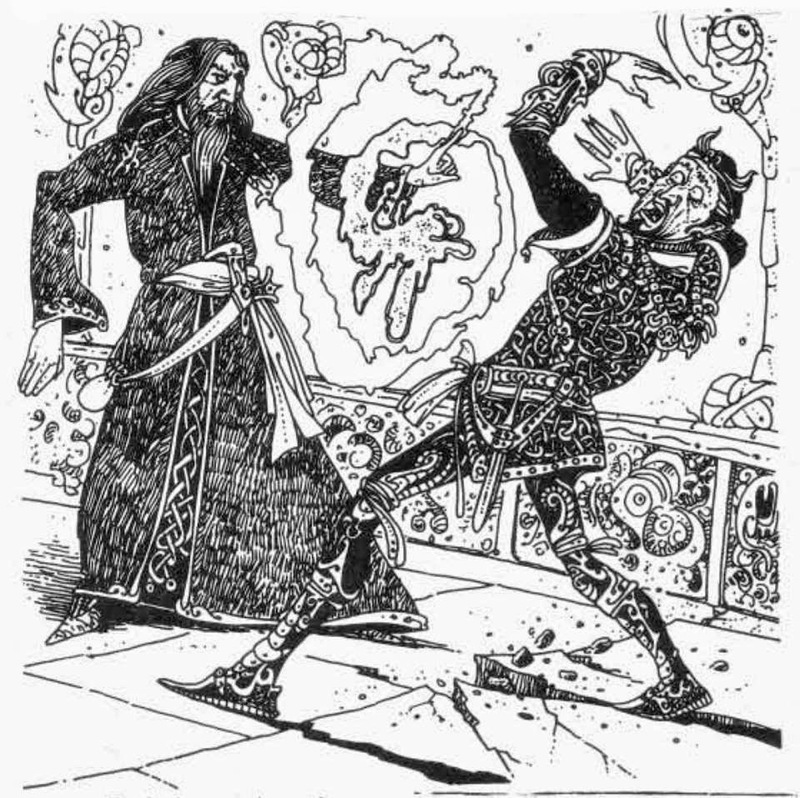 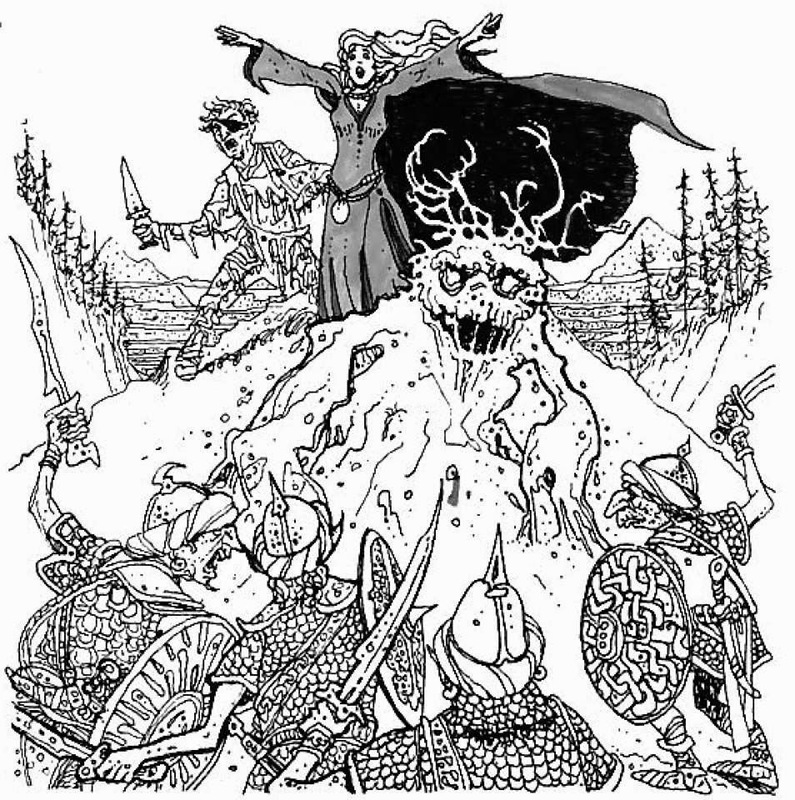 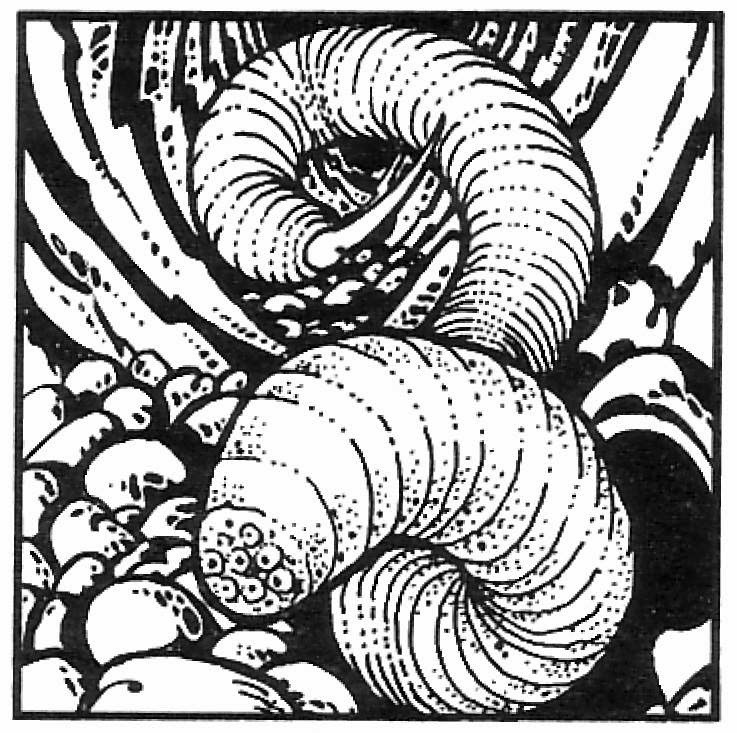 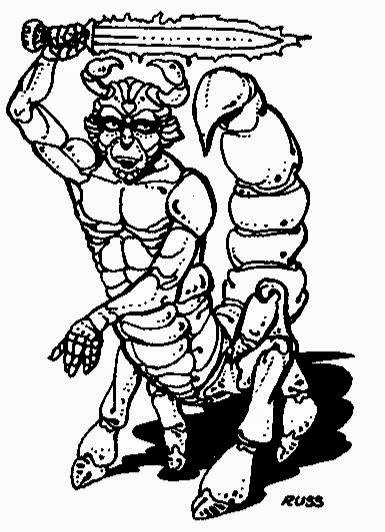 Russ Nicholson (Artist) Fan Page and mainly featured pictures from The Fiend Folio. 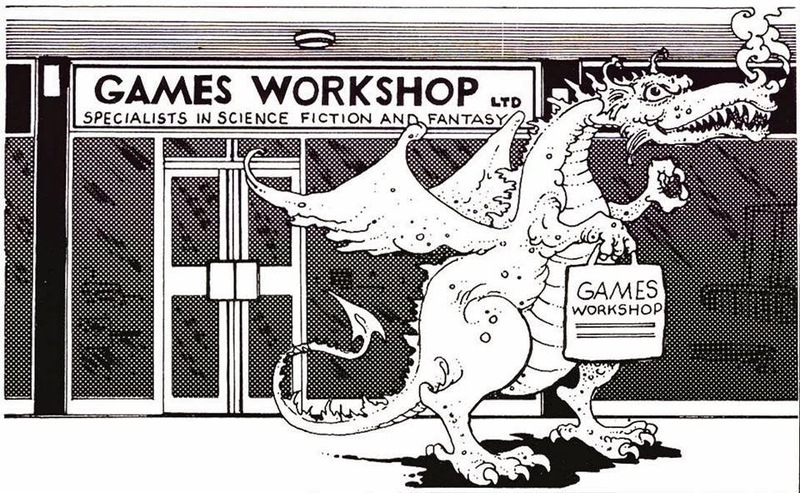 This post will mainly feature work from White Dwarf Magazine. 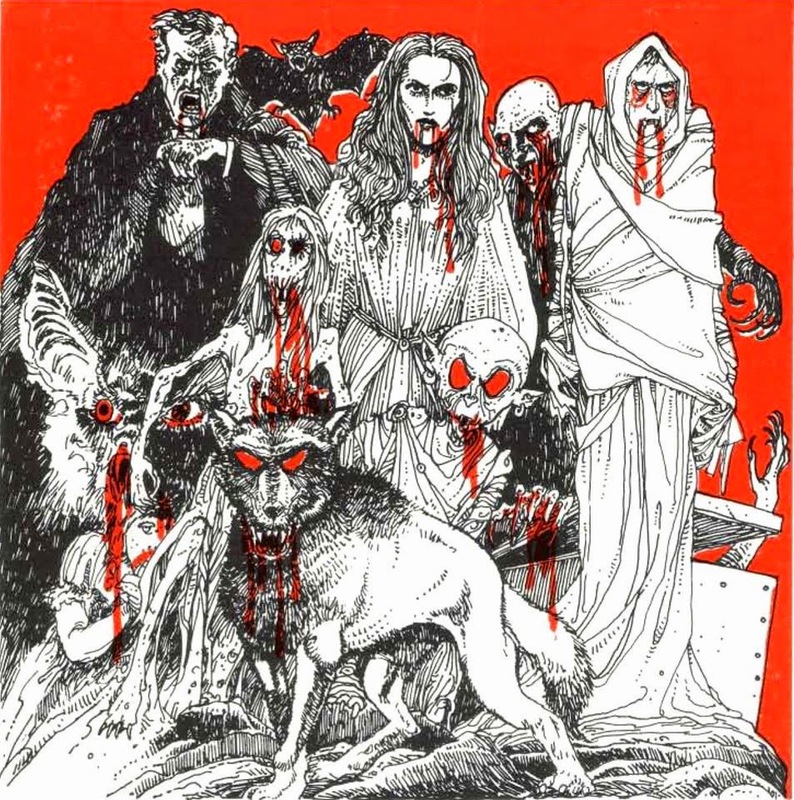 Its got to that state where this list has become a tad too long. 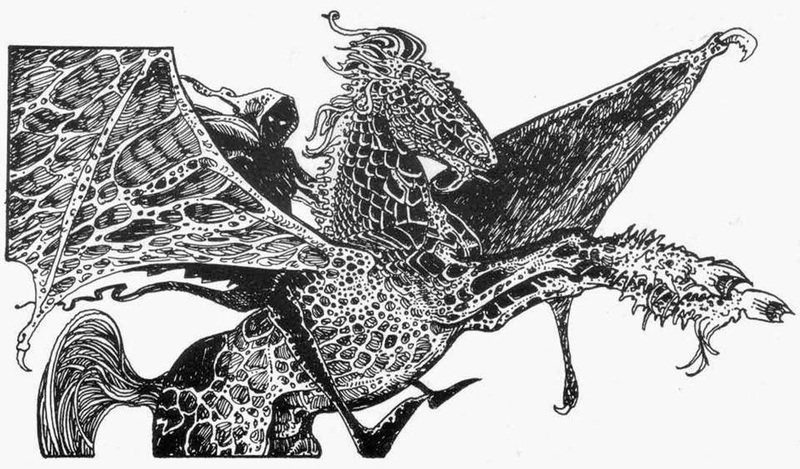 [My old English teacher would be turning in her grave ... or thinking of giving me 'the belt' for using got]. 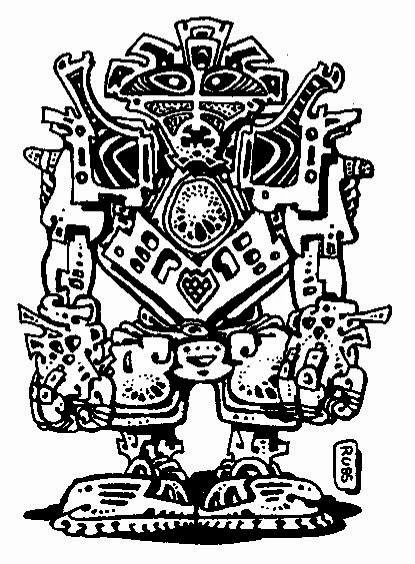 So I'll leave it there for the moment. 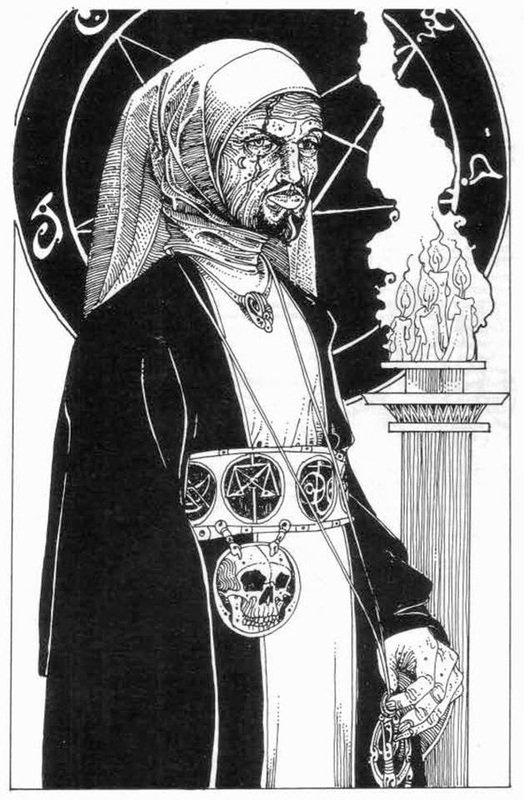 But more to come in a years time. 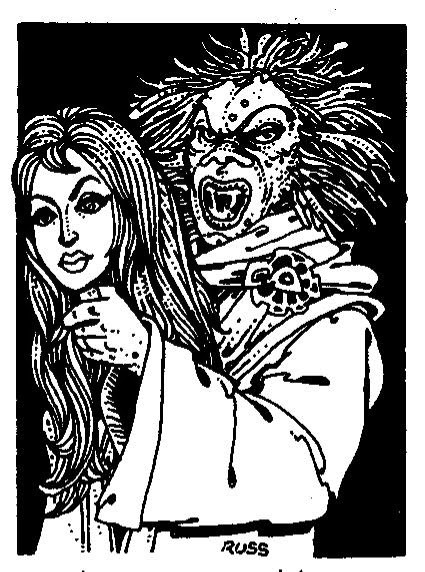 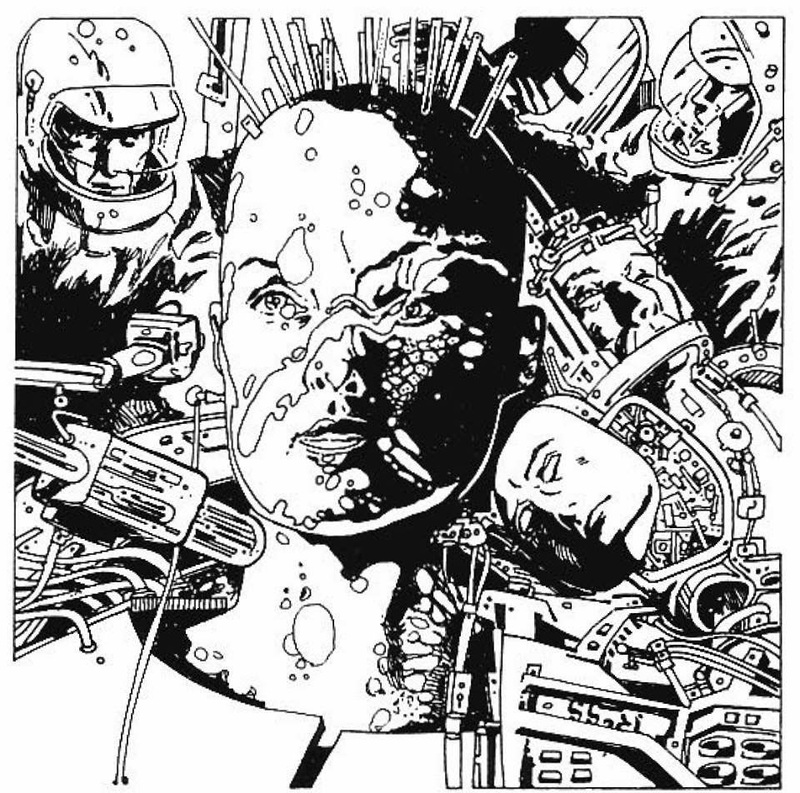 PS: For those wanting accurate information in regard to publication of these pictures then do check out the Russ Nicholson [artist] Fan Page.